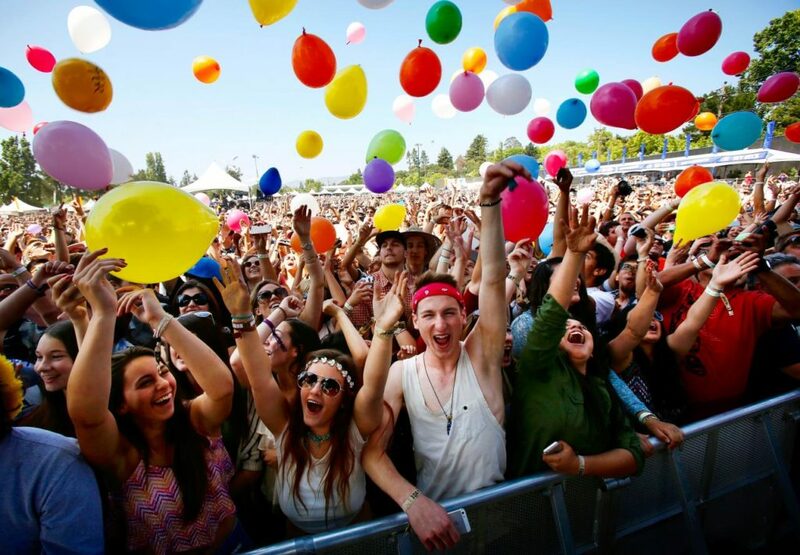 Before you head out to BottleRock, Outside Lands and other upcoming music festivals, pay attention to these tips and tricks for a fun concert experience. Click through the gallery for some quick tips, and look below for details. 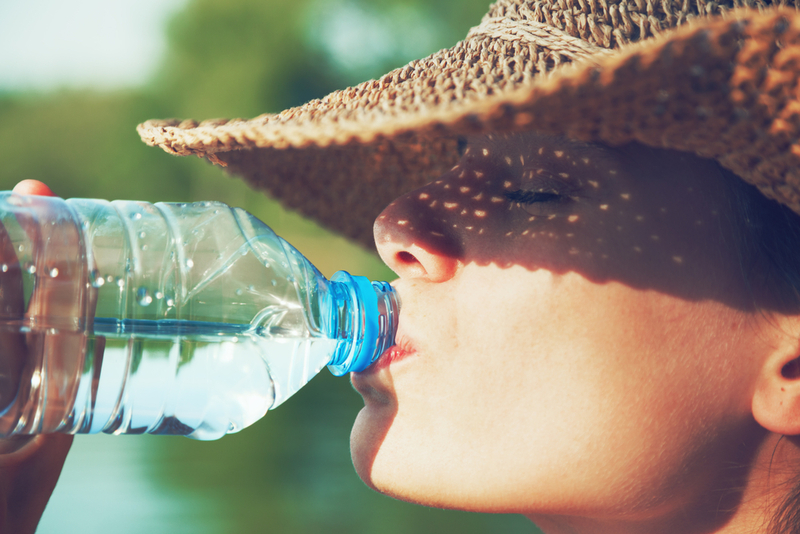 Stay hydrated by bringing a reusable bottle and noting where the water fountains are. Leave earlier than you think you need to. It's better to arrive early than to miss the first several acts while stuck in a traffic jam. 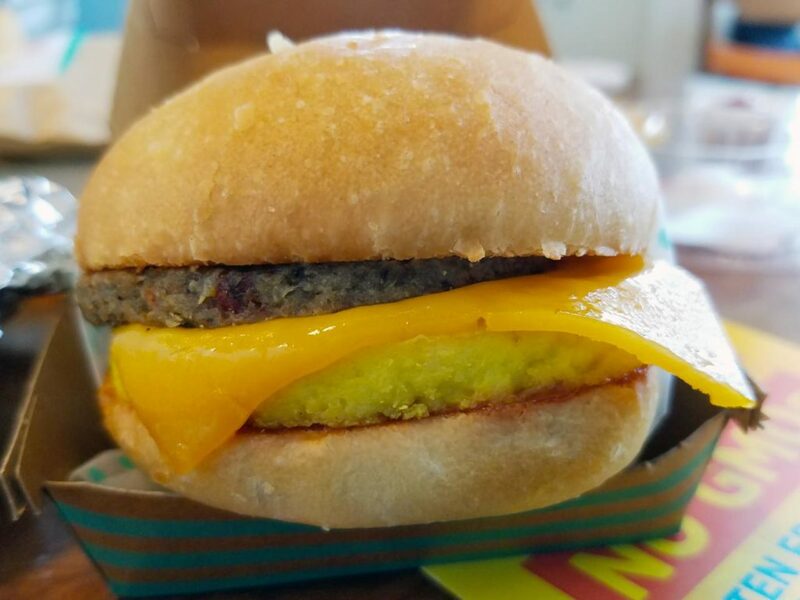 Fuel up before you leave with a huge breakfast, or grab something to bring with you. Nothing worst than a hangry festival-goer. Don't go heavy on the booze. A multi-day festival spent nursing a hangover is no fun for anyone. Embrace the fanny pack. It's a convenient place to hold your phone and wallet, and won't hinder your awesome dance moves. Later, as I held a package of gas station Tums in my hand, I thought back on all the festivals I’d been to. I’ve attended BottleRock, Riot Fest Chicago, Life Is Beautiful in downtown Las Vegas and other notable music gigs – I really should have known better than to ditch the water bottle. With festival season in full swing, I decided to put together a survival guide with useful tips and tricks to save you from making the same mistakes that I had to learn from, the hard way. If you don’t bring a reusable water bottle, staying hydrated can get expensive – 16 ounce plastic water bottles can sell for as much as $3. But, do you really want to carry around a metal canteen the whole day? Luckily, you can get collapsible water bottles online for less than $10. Most clip onto belt loops or backpack straps, keeping your hands free, and you can fold them to fit in your pocket after they’re empty and reuse them at the next festival or concert. I’ve also made it a habit to get to festivals early. This allows me to scope out where the water fountains are located and make note of which ones are the hardest to find. Later, when thirst hits, I make my way to the most remote water fountain or water station and skip the long lines. 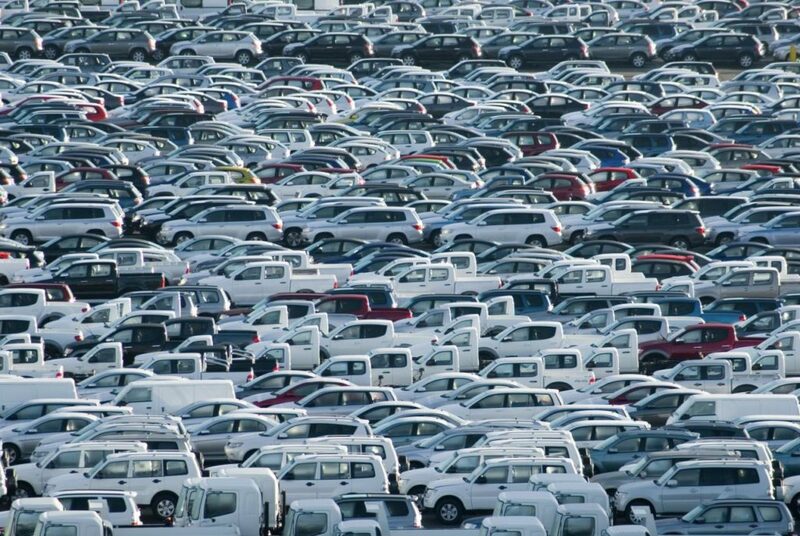 Nothing is worse than being stuck in traffic – especially when you’re on your way to see some of your favorite bands. In my amateur festival-goer days, I’d sleep in when the first band I wanted to see didn’t start playing until late in the afternoon. This got me into bumper-to-bumper traffic, you know, the kind of jam where it seems faster to crawl to the destination than to drive there. A late start also meant that, by the time I finally got to the festival, there would be nowhere to park – and I was out in the parking desert desperately looking for a spot. Finally, the lines to enter the festival are more congested later in the day. I’ve actually missed seeing bands I love because it takes so much longer to enter the festival once it’s in full swing. Not to mention, you miss out on discovering new artists. Looking over past festival lineups, I realized that I could have discovered some of my favorite musicians much sooner had I just left the house earlier. Although many festivals offer some of the most delicious food around, the lines often take forever and, when you finally reach the booth, you usually have to shell out a lot of cash. But, as anyone who’s decided to skip the lines and the expense can tell you, ten hours seems an eternity on an empty stomach. Don’t go too heavy on the booze. While great music and great wine/beer/booze may sound like a match made in heaven, I’d advice you to go easy on the alcohol. Trust me, nothing is worse than being hungover at a multi-day music fest with a super advanced sound system. 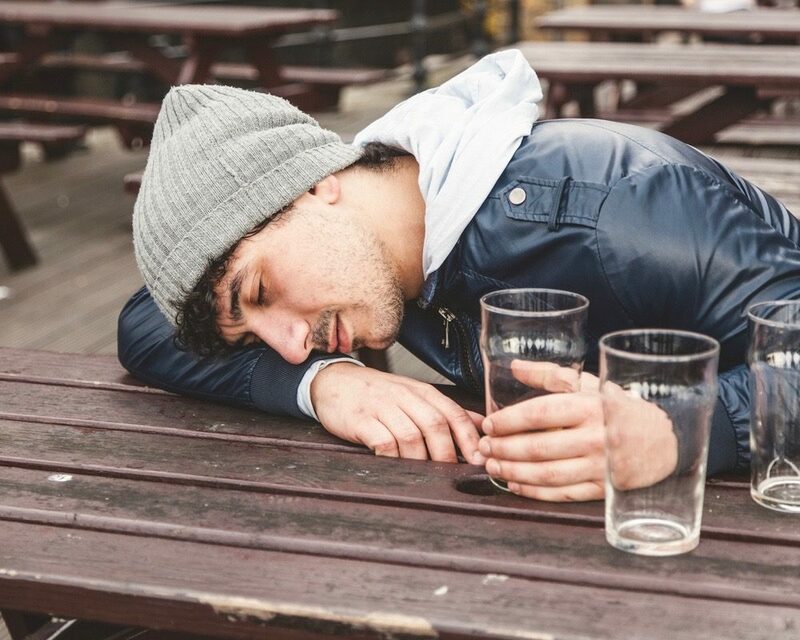 Festival hangovers are not pretty and going too hard on the first or second day could mean missing your favorite band while you spend the day curled up on the grass begging the hangover gods to make your pounding headache go away. I’ll admit, when my best friend told me years ago that she had bought a fanny pack for our first festival, I laughed in her face. A fanny pack?! You mean, that tacky thing that goes over a pair of Dockers and a t-shirt that you’d never be caught dead in? At the time, I thought I was too cool to show up at Live 105’s BDF wearing one. Now, several festivals down the line, I am a proud owner of not just one, but several, fanny packs – a few of which I’ve even bedazzled. Among the benefits of a fanny pack is that it offers a secure place to keep your phone and wallet – as opposed to your pocket. I learned this lesson the hard way when my phone slipped out on the ground while crowdsurfing at Riot Fest Chicago. 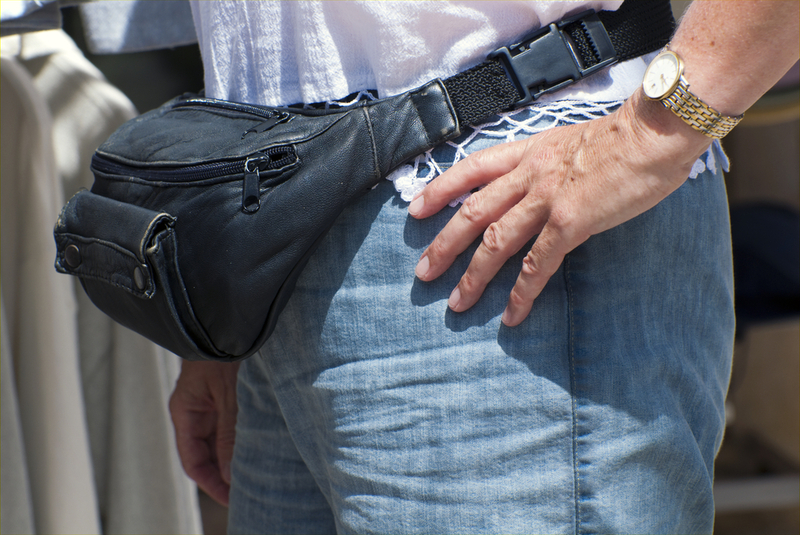 Although a fanny pack may not seem the most fashionable accessory, they do work wonders for keeping your personal belongings close to your body, and safe. Plus: think of all the dancing you can do without a backpack hitting you – or someone else – every time you bounce along with your favorite song!